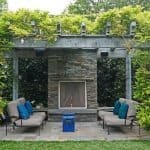 There are many ways of adding value to your home and creating a beautiful outdoor space certainly adds value in a number of ways. We hope these designs inspire you to build your ultimate alfresco. If you would like to discuss how to design and create a beautiful space for your alfresco area, contact Letitia today. Are you trying to design a winter-friendly alfresco? 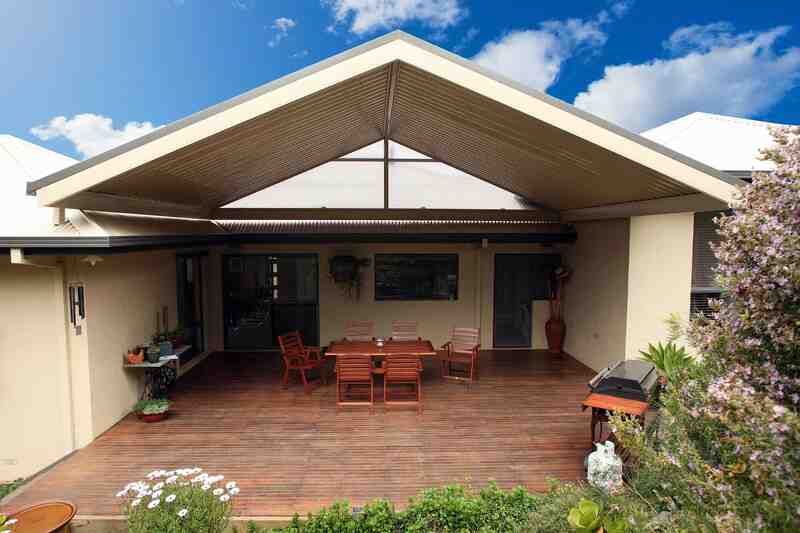 Placing your alfresco on the northern side of your home means you can capture the winter sun. Well, the sun passes across the sky from east to west on a low trajectory from the north. This means a north facing alfresco will have sun the whole day, which also has positive implications on heating and lighting – you shouldn’t need to use as much of either, which helps reduce costs. And the best reason – you tend to use your alfresco more when you get the sun on and in it. 2. Put a roof on it! Having a roof on your alfresco area immediately creates the feeling of an indoor room outdoors. There are a lot of things to consider when deciding what type of roofing to have for your alfresco area. 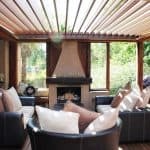 Historically your alfresco roof would be an extension of your home’s roof, there are modern alternatives with technology to help you manage weather (think staying warm in winter), light, ventilation and other factors. 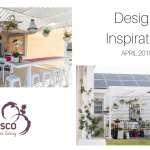 These options offer flexibility of your alfresco use, plus they can be designed to feel like part of your home – even if the roof style is different. 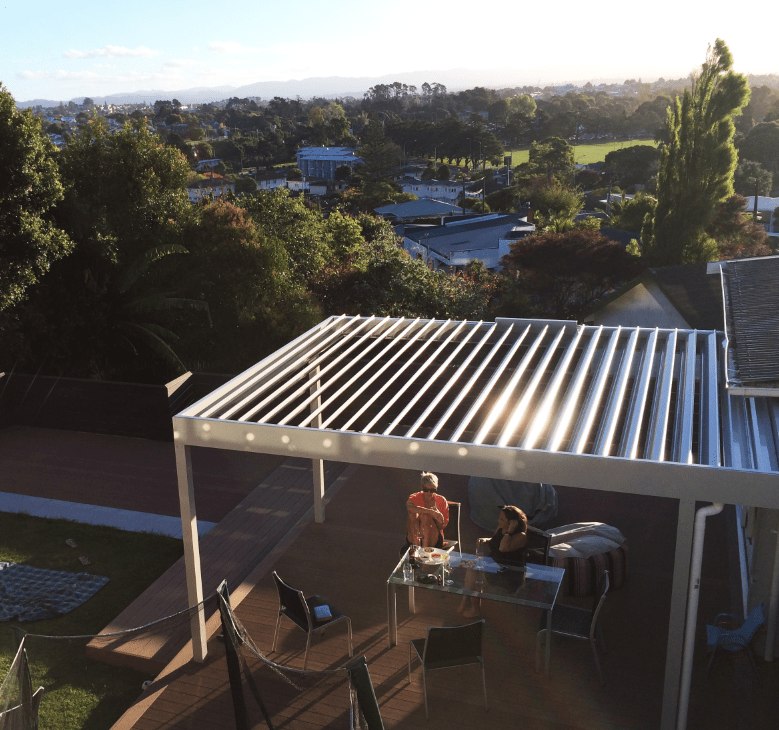 At the end of the day, choose the roof that will work for how you use your alfresco area. While many people prefer their alfresco area to be as open so they can embrace the beautiful weather of our region, having an open alfresco can limit your use. 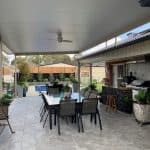 Enclosing your alfresco is a practical option that gives you the flexibility to have protection from the winter cold, enjoy the beautiful autumn days we have here in Albury Wodonga, or keep cool in the hot summer. And if none of the above work for you, you can always custom design your space for the ultimate in your alfresco living. 4. It’s getting hot, hot, hot! Because we have such long (and usually hot) summers, a lot of focus goes on how to cool your alfresco, and sometimes heating is overlooked. 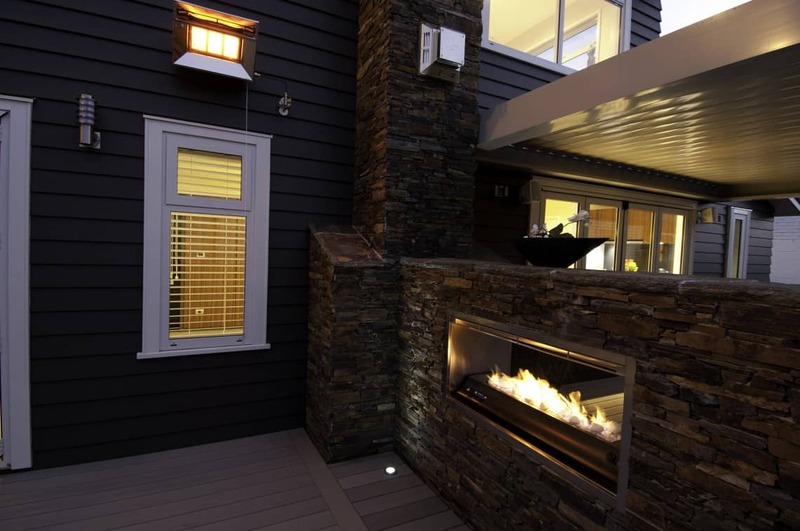 Including your heating options, when designing and building your alfresco means your heating will look and feel like part of your home – and not tacked on as an afterthought. When designing heating to be included in your alfresco area, it is important to understand the Council regulations that apply before you start building, as some restrictions may apply. Shameless self-plug – this is something we do for you at Ultimate Alfresco. Your heating can be a gorgeous design element that reflects your home, or simply creates a vivid statement in its shape and size. If you are considering adding an alfresco to your home so you can enjoy being outdoors all year round, feel free to contact us for further advice.